• The oldest Living Learning Center built in 1954. • Home of the Honors College. • Houses Honors College and non-Honors College students (freshmen through graduate). • Laundry facilities located on each floor and additional on ground floor. • Study & social lounges. • Office of Residence Life is located on ground floor. Single Rooms are approx: 11' x 11'. Double Rooms are approx 11' x 16'. To view some photos of the building, click here. 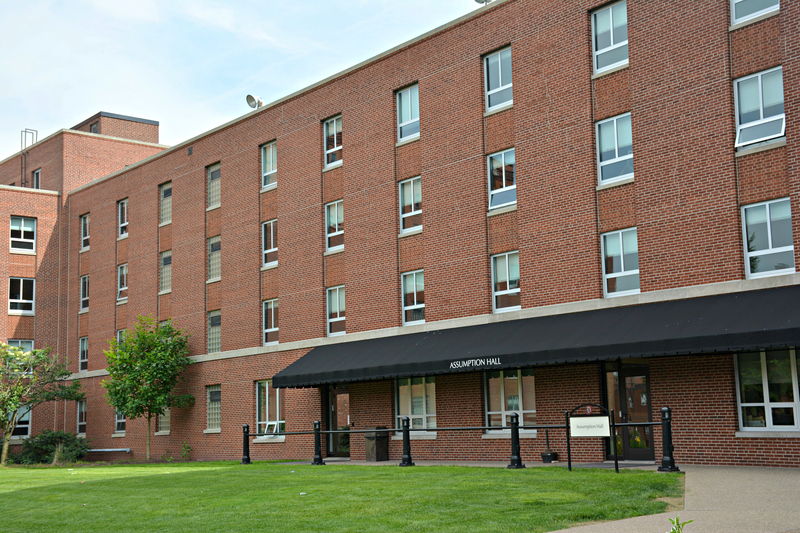 Review these student residences for on-campus housing at Duquesne.